Drop in on a Real California Cheese company—one of the largest such operations in the world—and watch them work with truly “big cheese” (in 640-pound crates). 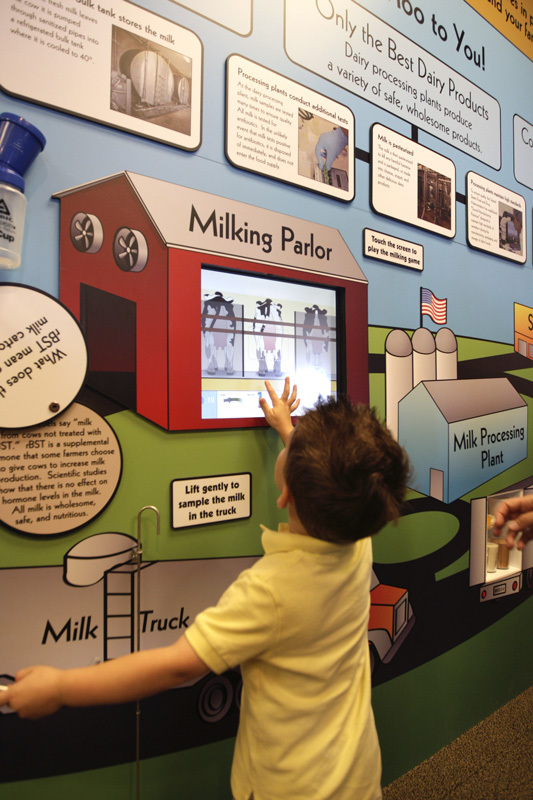 At the Hilmar Cheese Company Visitor Center, you can watch a “mooovie” to learn how cheese is made, then practice your technique with hands-on exhibits, or dress up like a cheesemaking pro. Tour, taste various cheeses, shop, or grab a bite—from a Starbucks espresso, to ice cream and goodies from the deli.